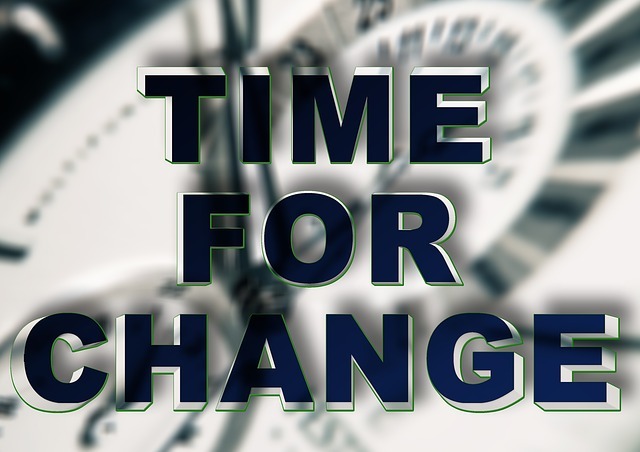 After postponements and countless frustrations, the time has finally come for organizations to work seriously toward getting on board with the ICD-10 conversion. While the October 1st deadline may have seemed well into the future when it was first set, now that the date is rapidly approaching it's time to settle in and turn your attention to creating as smooth a conversion process as possible. This means putting focus on your conversion team. Who is your team comprised of? Your team should represent all areas of your organization, so as to accurately reflect how ICD-10 will affect all personnel. Ideally, this will also provide a sort of leader or "translator" to assist other members of a department who may be less informed once the transition takes place. Does everyone understand what this transition means? It's possible that not everyone on your team will come on to the project understanding the ICD-10 transition and what it means to your organization, or just how many moving parts this transition involves. You'll likely need a training session geared to each level of experience your team members bring with them in order to get everybody on even footing. Have you set expectations? Make sure that your team understands exactly what you expect from them throughout the process. Have a plan which clearly represents the timeline you've put in place, milestones, expectations of deliverables and budget considerations. Be sure too, that everyone knows who to contact throughout the process, to whom they'll report once their tasks are complete, and so forth so there will be less chance of the project stalling out due to lapses in communication. Are you closely monitoring the process? Speaking of communication, any successful project needs to focus on it from square one. Not only should the project manager be reviewing each set of deliverables, but open discussion should be held with team members in order to gauge their experiences. Once a milestone is reached and deliverables are in hand, ask them to report on their experience, what did or didn't work, and any unforeseen issues that arose. It's possible that a need for changes to your project plan will arise, and better to allow for changes during the testing phase than to be surprised later. Have you planned for potential setbacks? In a process that involves outside parties, such as payors, it's impossible to rely on a set timeline and expect things to run according to plan. There's bound to be at least one party who holds up the process. Make allowances for these lapses so work can continue to move forward should they arise. Any project plan is bound to change along the way, and this is certainly the case for a project as complicated as the ICD-10 conversion. With so many variables at play, it's crucial to have contingency plans in place which will make handling roadblocks easier. Taking this into account in advance and ensuring that your well-trained team is set up to navigate these setbacks while still keeping your conversion on track will reap rewards once October 1st rolls around. We at Healthcare Information Services (HIS) would be pleased to have the opportunity to assist you in preparing for this conversion. Feel free to contact us through our website or by phone at (844) 221-4355.